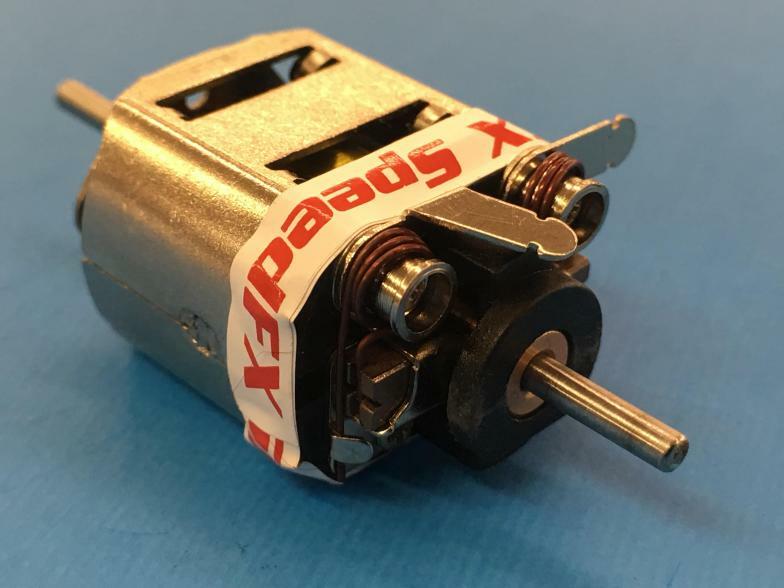 the Scorpion PS-4007 Sealed Euro MK1 FK motor. 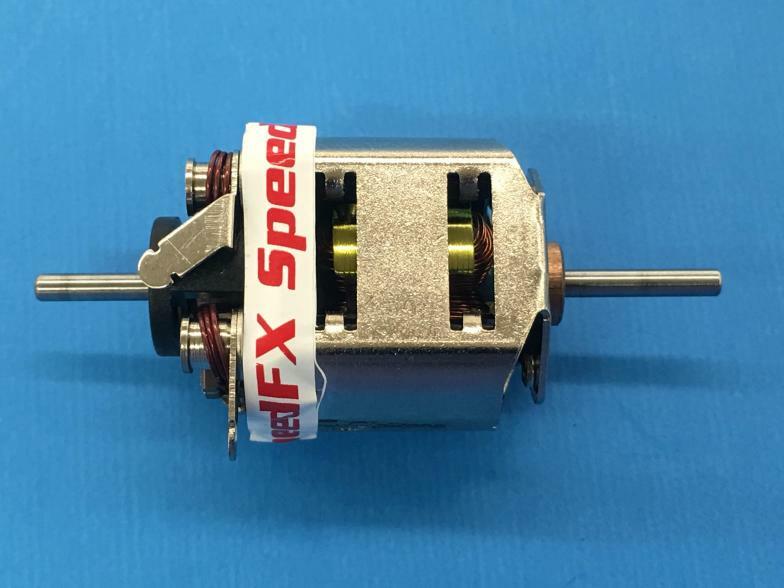 Features: American Made Armature tagged: SC American Made Large Diameter Commutator Aligned FK Set-up with Poly Neo Magnets G7 Motor Brushes Hi Temp Motor Springs Made in the USA with our Speed FX red sea After 1000s of laps of on-track testing, the All New Scorpion is ready for release. 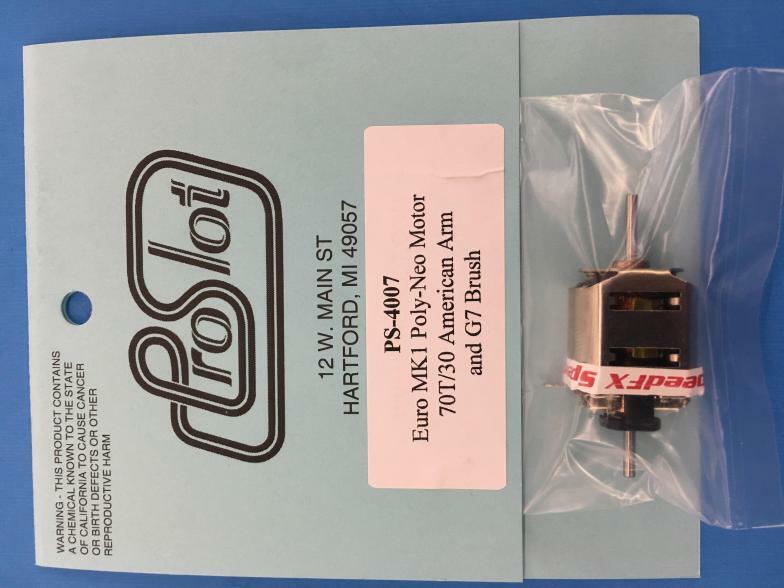 70 turns of 30 AWG Hi Temp 99.99% oxygen free copper wire, 15 degrees comm timing. 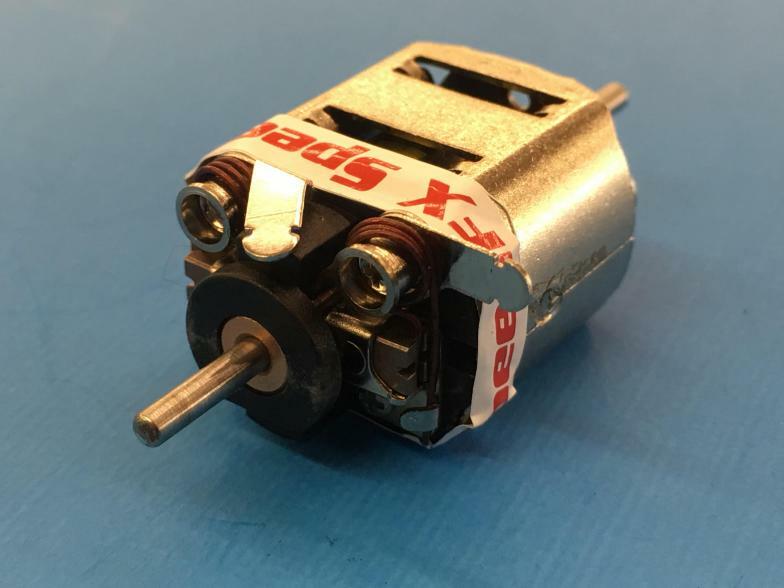 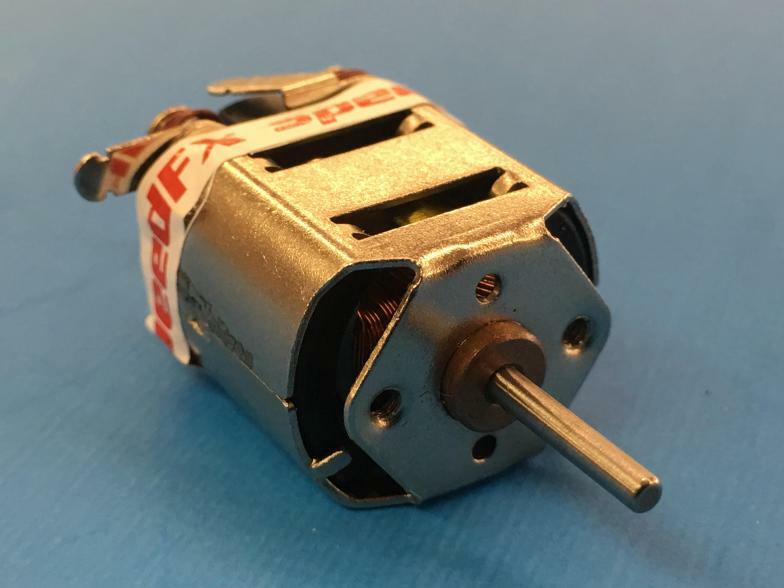 The Scorpion runs compatible lap times as the current PS-4002 FK motor, runs cooler, and has all the reliability of U.S. made armatures and motors.